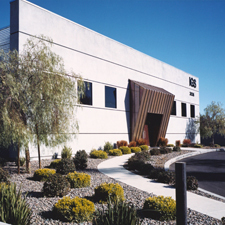 Extreme Lighting & Grip - 702 Pros Las Vegas web design, web development. Search engine optimization, digital marketing consulting, graphic design, and Branding. Short Business Description: We at Extreme Lighting & Grip are the most experienced production equipment rental company available in Las Vegas. 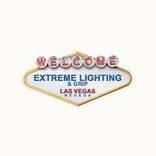 Extreme Lighting & Grip is a full service lighting and grip company based out of Las Vegas, Nevada. 60 years of experience working in film, theater, live events, and broadcast gives us the experience you can trust and the expertise you need. As a professional production rental house, we offer a wide range of motion picture, theatrical lighting, grip equipment, and expendables for rent. We offer the equipment you need with your budget in mind. 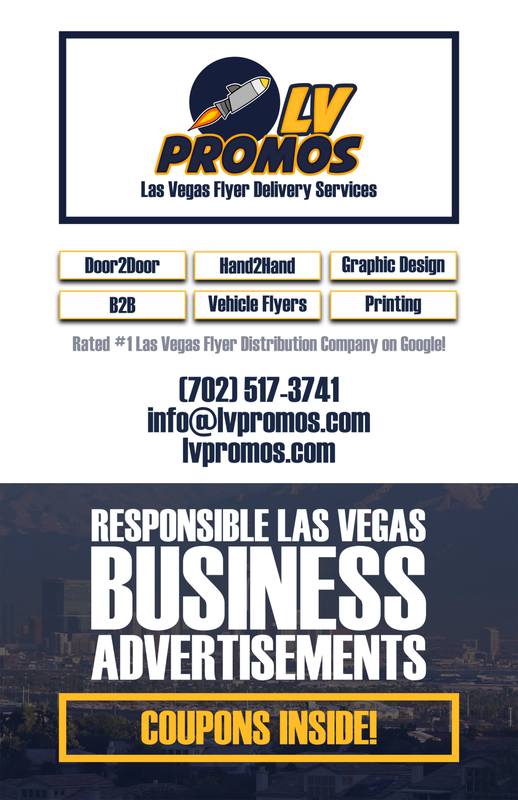 Contact us today to learn more about our equipment packages, our crew services, or anything else we can help you with!